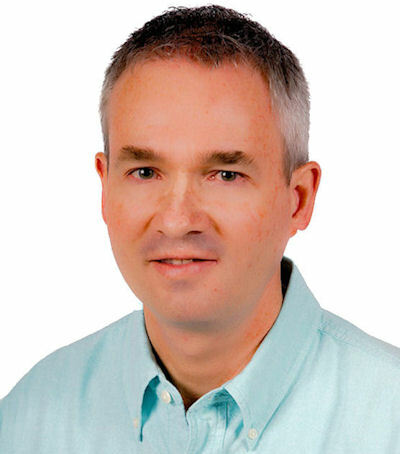 Bob Burns, Vice President for Top Value Fabrics, is celebrating his 30th year with the company. Bob started as a Sales Associate, and his demonstrated track record of success through the years resulted in promotions to Sales Manager and then later, to Vice President. In his role as Vice President for the company, Bob has helped create tremendous value through the continued building and development of the company's industry leading sales force. His naturally customer-focused approach and commitment to excellence has supported the company's growth and position as a market leader. 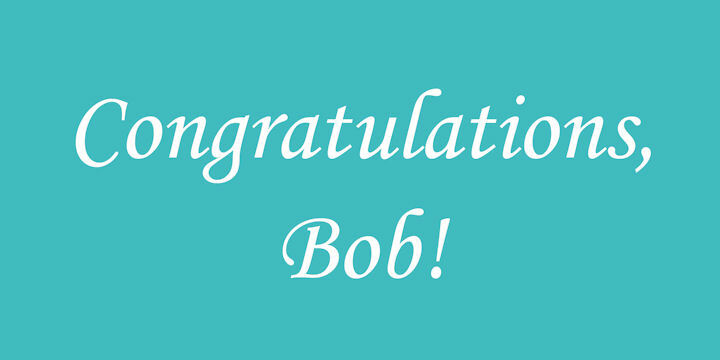 TVF is proud to recognize Bob's ongoing career achievements and this milestone. A 30th anniversary celebration is being planned at the company headquarters in Bob's honor.